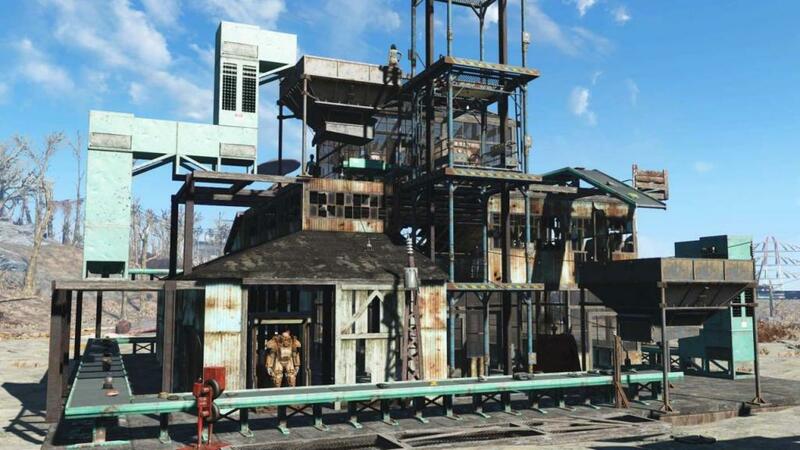 A new patch is now out for Fallout 4, and here’s what it does. A bug was discovered in the Contraptions expansion (released three days ago) where players were losing weapon and armor mods or Legendary status when removing them from the armor and weapon racks; upon applying the patch that shouldn’t happen any longer. There was also a problem with the “Add Ons” menu in the PC version that showed the future expansions Vault-Tec Workshop and Nuka-World as being available….rest assured they are not yet. Bethesda’s full patch notes are below. Note that you will need this patch to run the PS4 closed beta for mods, if you’ve signed up to test it.